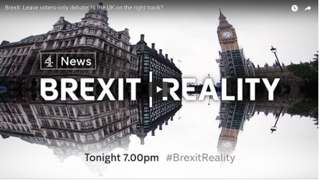 Paul Austin invited to be part of the Channel 4 Brexit Reality live political debate on 28th September 2017. 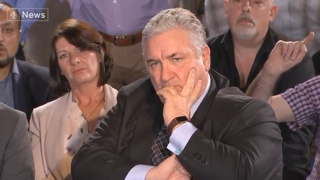 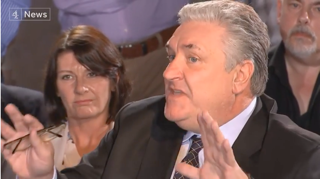 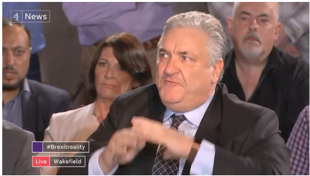 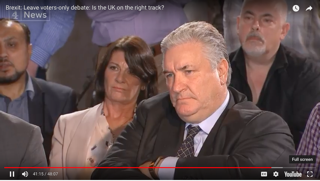 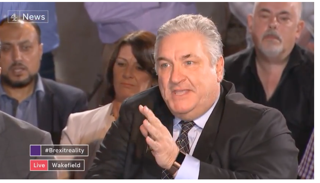 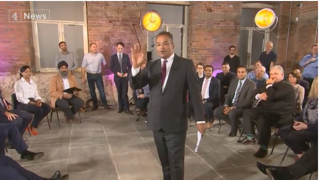 Paul Austin, owner and funder of Cubbitz Ltd, has recently been asked to be part of a Channel 4 LIVE political debate on Brexit. 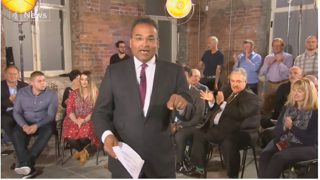 To catch all the action - please visit https://www.channel4.com/news/brexit-leave-voters-give-their-verdict. 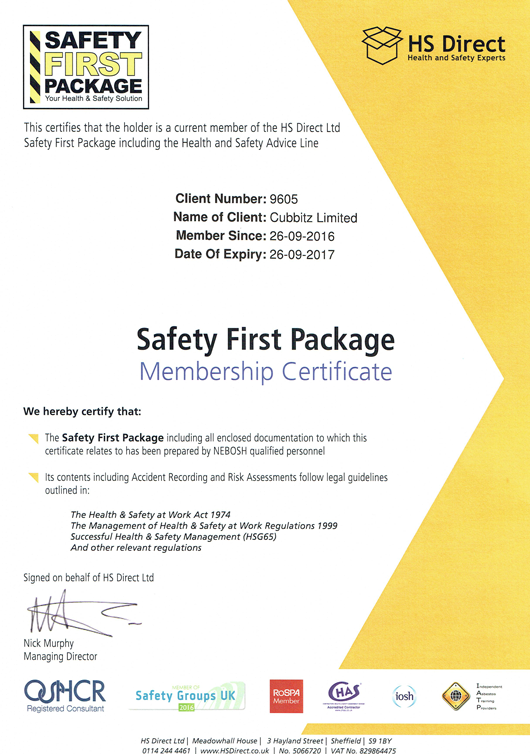 Cubbitz Ltd are delighted to be working with HS Direct Ltd the Health and Safety Experts. 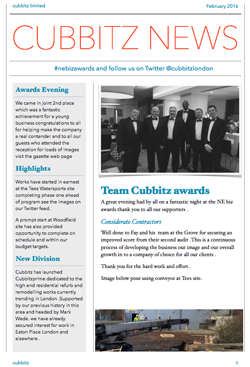 Cubbitz Ltd has seen an exciting start to 2016. 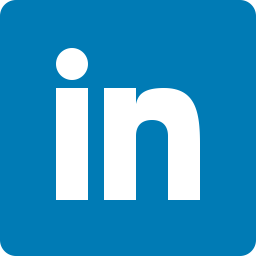 In February 2016 we became a Finalist for the Newcomer of the Year Category North East Business Awards 2016. 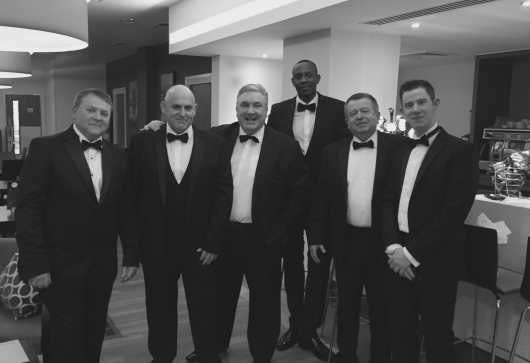 The awards evening was a fantastic celebration of inspirational businesses across the North East which we were delighted to be a part of. 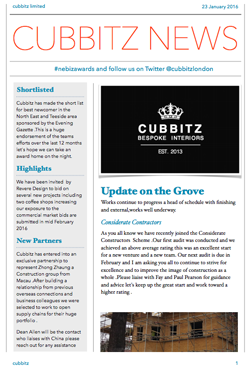 For all the latest news please read the newsletters below.